The poodle comes in three recognized sizes: standard, miniature, and toy. While there are huge size differences between the types, each poodle is otherwise identical to the next. 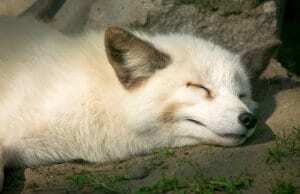 They sport the characteristic hypoallergenic coat, and are ultra-smart. 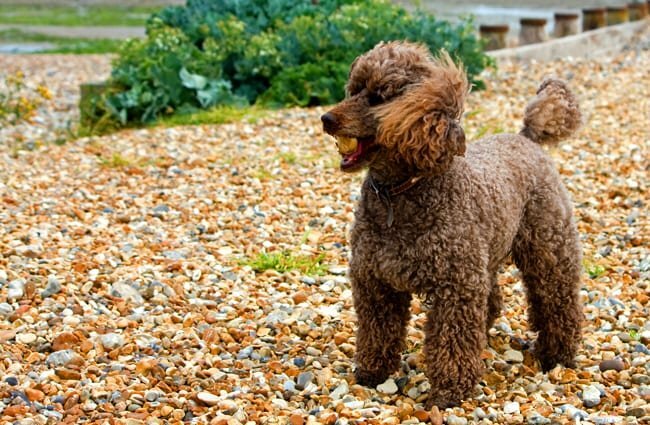 Whether you prefer standard, miniature, or toy poodles, these dogs have a winning personality! 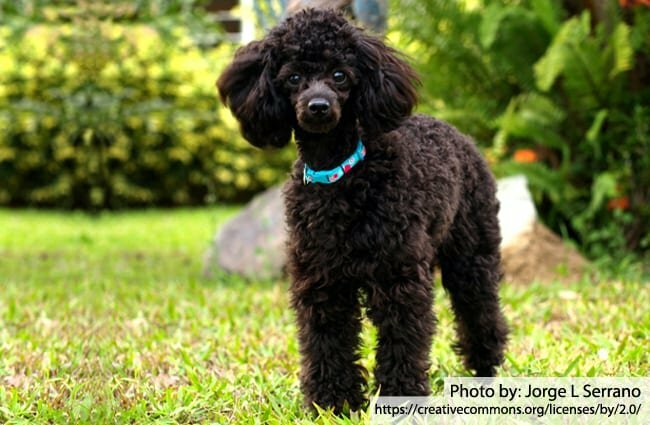 Read on to learn more about the poodle. These dogs are active, athletic dogs, which are expert swimmers, and are known for being quite intelligent. 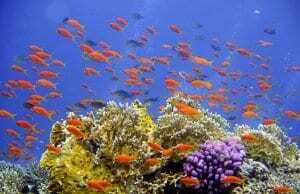 They come in a variety of colors, though the most common is white or black. 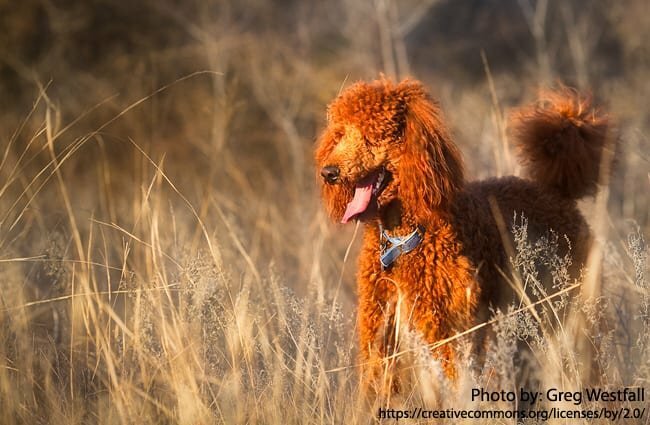 The American Kennel Club only recognizes solid-colored poodles as “standard,” but it’s not uncommon to see a poodle that has two different coat colors (called “parti,” for “partial”). The poodle is the national dog of France, but the breed has its origins in Germany. The word “poodle” has its roots in “pudelin,” which refers to splashing in water. No wonder the dog loves swimming! The elaborate “continental cut” often seen in show-ring poodles used to have a practical purpose. This cut protected the dog’s extremities and chest from cold water, while giving the his rear end full range of motion while swimming. In the show ring, this haircut has become quite exaggerated to what you see today. 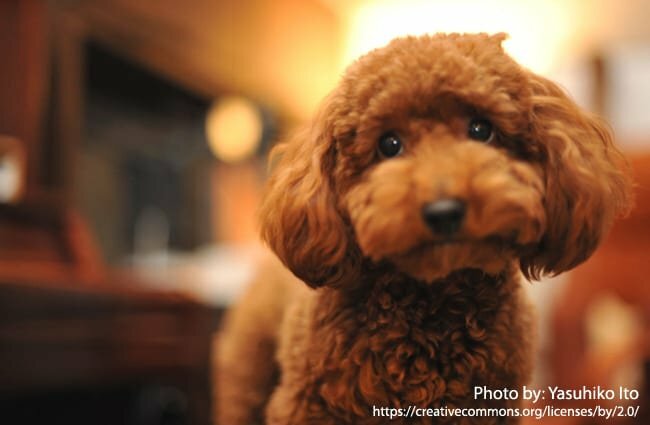 While the standard and miniature poodles were bred in Germany and France, the toy poodle didn’t show up until much later, when Americans bred the miniature poodle down to a smaller size. All three sizes of this breed should be exact replicas of each other in stature. The poodle often lives into its teens – some nearly make it to twenty! As with all dog breeds, however, there are a number of health conditions to watch out for. Read more about those in the “health” section below. The standard poodle should be over 15 inches tall at the shoulder, weighing 40-60 pounds. The miniature poodle stands between 10 and 15 inches tall at the shoulder, and weighs 10-15 pounds. The toy poodle, true to its name, is the smallest recognized variant of the poodle. It should stand no more than 10 inches tall, and weigh 4-6 pounds. Any toy that is smaller than this is technically a teacup poodle, which is an unrecognized variant of the breed. Teacup poodles are popular with lovers of tiny dogs. The toy poodle is not an obvious choice for guard duty. 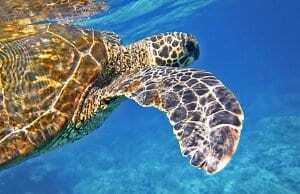 Their small stature and generally friendly nature make them poorly suited to protection work. 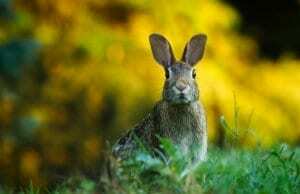 That said, they are smart and easily trained. A well-trained dog of any size could quickly learn to deter intruders with barking or charging. While the standard poodle is ultra-trainable and wicked smart, they’re not natural guard dogs. The miniatures and toys have even less to offer as guard dogs, thanks to their smaller stature. While a poodle of any size is fully capable of learning protective tasks, they’re not naturals at it like a Doberman or Rottweiler might be. If you’re interested in teaching your dog to act in a protective way, locate a good trainer near you. Schuntzhund, French Ring, and IPO are all sports that involve traditional guard dog tasks. A trainer well-versed in these sports will be able to get you and your dog started on the right track. There’s a reason that the poodle is the traditional circus dog. The toy poodle lost none of the quick wit of its larger cousins when it shrunk. This dog is a favorite for dog trainers in many disciplines. They respond well to treat-based training, and learn new skills quickly. These dogs do well in many sports, but particularly stand out in their height class for agility. 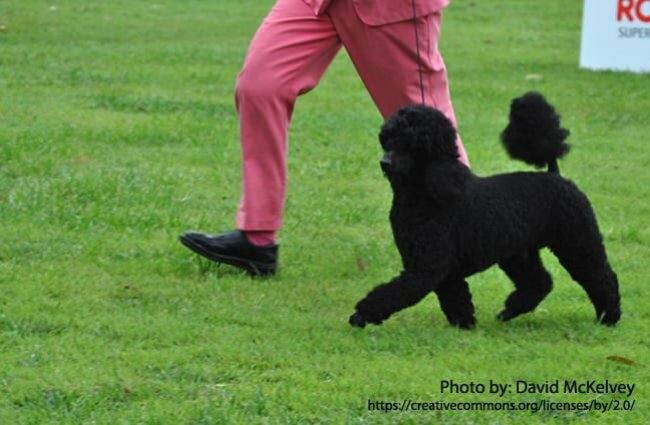 Poodles of all sizes can be a bit “soft” or “anxious” if corrected during training, so it’s best to focus on rewarding good choices, rather than punishing incorrect ones. 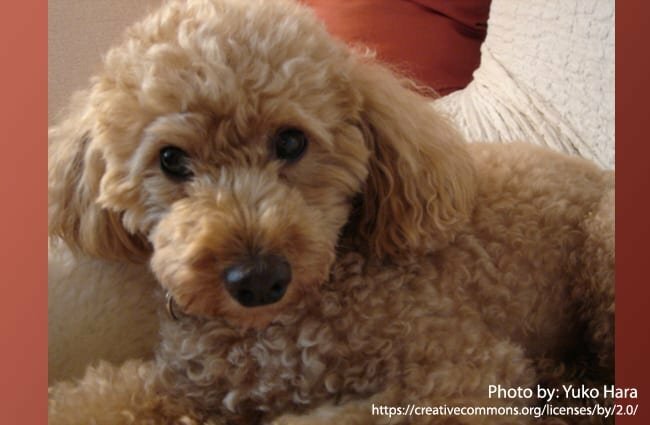 The poodle’s energy level stays true to his origins as a hunting dog, though he might not look it! These dogs tend to enjoy water, fetch, and training games. The toy tires more quickly than his larger standard relatives. All poodles still require ample exercise every day. Standard poodles are excellent running and hiking companions. Miniatures can keep up quite well, but should not be run with a bike. The toys can keep up on hikes and other adventures, but probably aren’t the best choice as a running partner. These dogs are quite smart, and greatly benefit from regular mental exercise in the form of training games and puzzle toys. The poodle is active, alert, and intelligent, and thrives on attention, exercise, and exploration. 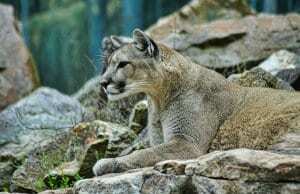 They love being around people, but can be a bit nervous in new situations. The toy poodle can be yappy, like many small dogs, but isn’t known for being particularly loud. Many poodles can be a bit anxious, so they don’t do particularly well in unpredictable homes. Expect to give your dog a good mix of mental and physical exercise every day to help reduce problem behaviors. A bored, under-exercised poodle can be a very difficult dog to own! 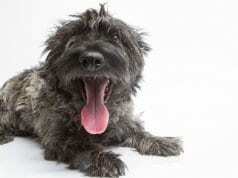 These versatile dogs don’t shed, but they require expert-level grooming quite regularly. This means you might not need a lint roller, but you’ll need a pair of clippers or a good grooming salon. Generally, it’s easier to hire a groomer than it is to learn to groom your own dog. The poodle is a good option for homes that want a small dog that can keep up with them on adventures, long walks, and hikes. They are fun training companions for dog sport competitors and trainers alike. This dog requires extensive grooming, like all hypoallergenic dogs with ever-growing hair. These small dogs can be difficult to groom at home, so keep that in mind before you bring home a poodle. Read on to learn more about the care of the poodle. The poodle is a hardy dog that can do well in most environments. 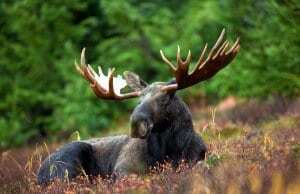 A close cut of his coat will keep him cool in the summer, while a longer winter coat keeps him quite warm. Their coat is quite vulnerable to ice balls and matting, though, so be sure to diligently brush your poodle if you chose to let his coat grow out. Toy poodles are less hardy in the cold than their bigger cousins. The poodle is a natural swimmer, but may not enjoy water if not exposed to it early in life. 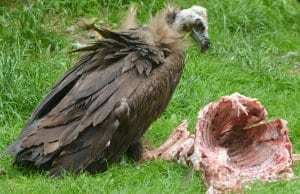 As mentioned above, the this breed has his origins in hunting. These dogs are smart, athletic, and energetic. 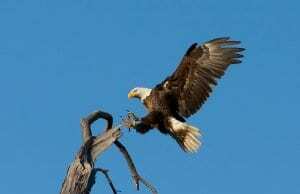 They often enjoy fetch, swimming, and other adventures with their human owners. 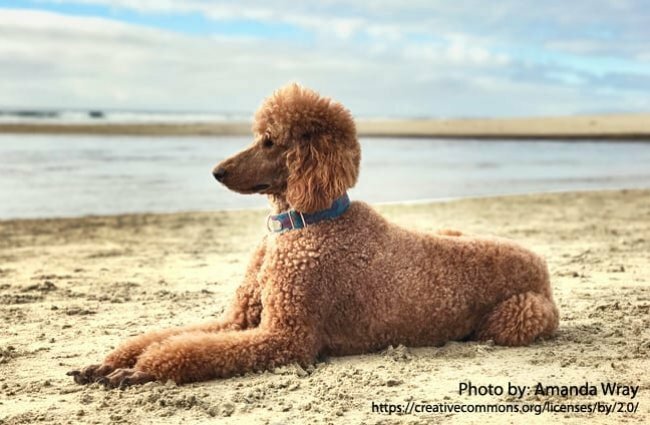 At a minimum, a poodle will need a daily walk, some puzzle toys or training to stimulate his mind, and some higher-energy playtime most days. 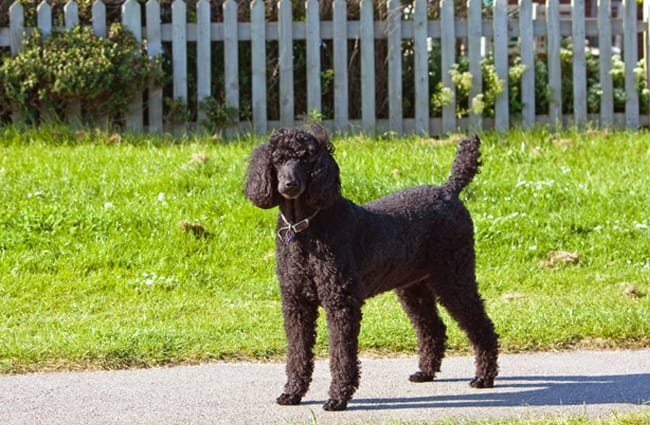 The larger standard poodles will benefit from more rigorous jogging or hiking. The poodle tends not to shed much and is hypoallergenic. If you’re not interested in paying a groomer, or becoming quite skilled yourself, the poodle is not for you. While this dog doesn’t have the complex double coat of some other breeds, it does have an ever-growing coat. This coat will easily turn into mats and dreadlocks if not brushed on a daily basis. On the flip side, many owners opt to shave their dogs into a “sport” or “puppy” cut. This is far easier for day-to-day care, but will require regular trips to the groomer to keep the coat short. 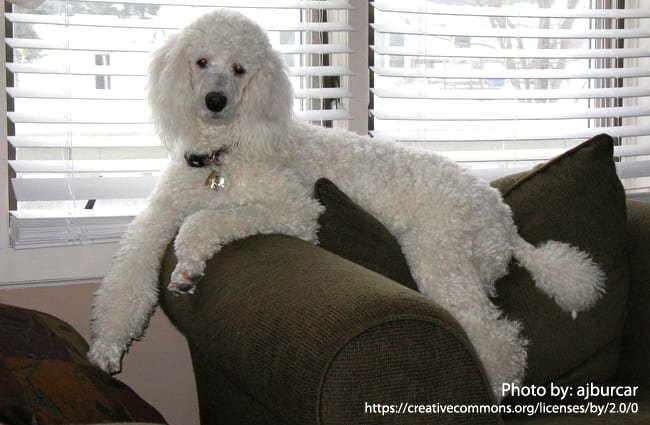 The poodle is the perfect fit for active to semi-active homes that want a small dog to keep pace with them. They are a happy medium between the exuberance of a retriever and the brains of a herding dog, despite not being closely related to either group. While the toy poodle might not be the best partner for a mountain biker or marathon runner, the standard will fit right into this sort of home. The energy and good spirits of toy and miniature poodles will make them a good fit for most casual athletes and trainers. 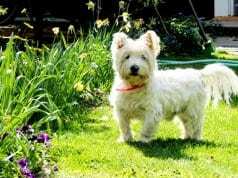 Owners who enjoy training their dogs will love the attitude and intelligence of this dog, particularly if the owner doesn’t have space for a herding dog. The small size of the toy breed can make him a poor fit for homes with rambunctious children. 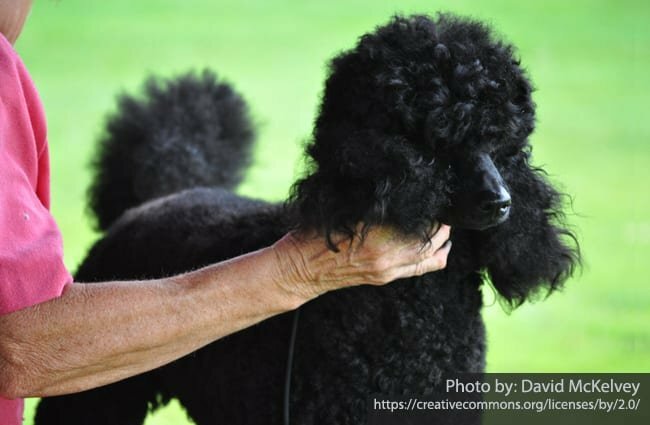 While this dog’s coat is famously hypoallergenic, some people still have reactions to poodles and the popular “doodle” mixes. Many poodles are very healthy, living well into their teenage years. 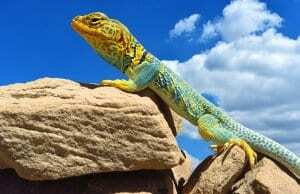 Most breeders are dedicated to the health of this breed. 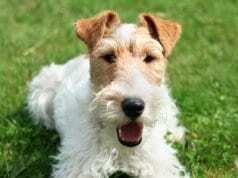 However, the breed’s popularity has led to a surge in health problems thanks to irresponsible breeding. Ask your breeder about eye exams and knee exams before purchasing a puppy. In particular, look out for patella luxation (slipping kneecaps), epilepsy, sebaceous adenitis (a skin disease), von Willebrand disease (a blood clot disorder), and Legg-Calve-Perthes (a hip disorder). The miniature and toy varieties are more prone to these disorders than the standard size. However, the standard poodle is more vulnerable to hip and elbow issues than the smaller sizes. The poodle is not known for any particular behavior problems, though they can be described as “nervy” or anxious by some owners. 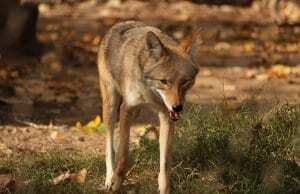 An undersocialized dog can be fearful or aggressive, just like any other dog. You can stack the deck in your favor by seeking out a reputable breeder, and avoiding online puppy sales, pet stores, and puppy mills. A young poodle with good genetics and good early-life socialization is more likely to grow into a well-mannered best friend. Once the puppy is in your home, find a good puppy kindergarten and focus on giving your puppy treat-based training to learn life skills. If you already have a problem, contact a certified dog behavior consultant for help. These trainers are well-versed in behavior issues, and have passed a battery of exams and case studies to earn their titles. They will be well-equipped to help you with your poodle’s behavior problems. Long, curly coat. All three sizes should be identical except in size.